If you suffer from substance abuse problems then treatment is necessary to help you recover and beat the addiction. 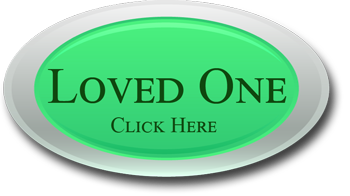 When it comes to treatment options you have a variety of them to choose from. 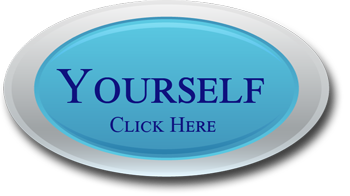 You can choose the typical treatment center, where the conditions are crowded and the treatment options are very limited, or you can choose a luxury treatment center designed for professionals and those who are highly successful in their chosen careers. Substance abuse affects all economic and employment levels, including doctors and other medical professionals, lawyers, and high level business professionals. Many centers offer little or no one on one counseling, because it is more cost effective to have group sessions instead, but individual counseling is crucial to eliminating the addiction and staying on the road to recovery. Another concern with substance abuse treatment centers is that they have very limited facilities for physical fitness, because of the smaller budget. This is not the case with Valiant Recovery, a luxury treatment center designed with business professionals in mind. Celebrities and business professionals with substance abuse problems require discretion, and luxury centers offer this factor. The higher cost means that you will receive treatment in spacious and luxurious surroundings, and one on one counseling is a core part of the recovery program at Valiant. Unlike many of the other substance abuse treatment facilities, Valiant offers fine meals and a lot of personal and one on one attention, which is why the program is so effective. In addition there is a full range of physical fitness facilities, because recovery includes your physical health as well as your mental well being. Good meals and physical activity address your physical recovery from substance abuse, and extensive counseling and therapy help you address the mental components of addiction. Facilities which are comfortable, inviting, and luxurious help you during the recovery process, and a staff that is available to meet your every need ensures that you receive treatment without making any sacrifices in comfort or personal attention. There are a number of substance abuse treatment options, but for successful professionals and those who are well known many of these options are not ideal. 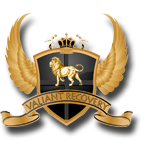 At Valiant Recovery you can beat your addiction in a setting that reflects your elevated status and special considerations. Roughly 10% of the population suffers from substance abuse problems of some type, and this percentage jumps as high as 18% in some cases when those studied were professionals with successful careers. The higher success rates seen for substance abuse with luxury rehab centers make them a much better choice for anyone who can afford the cost.